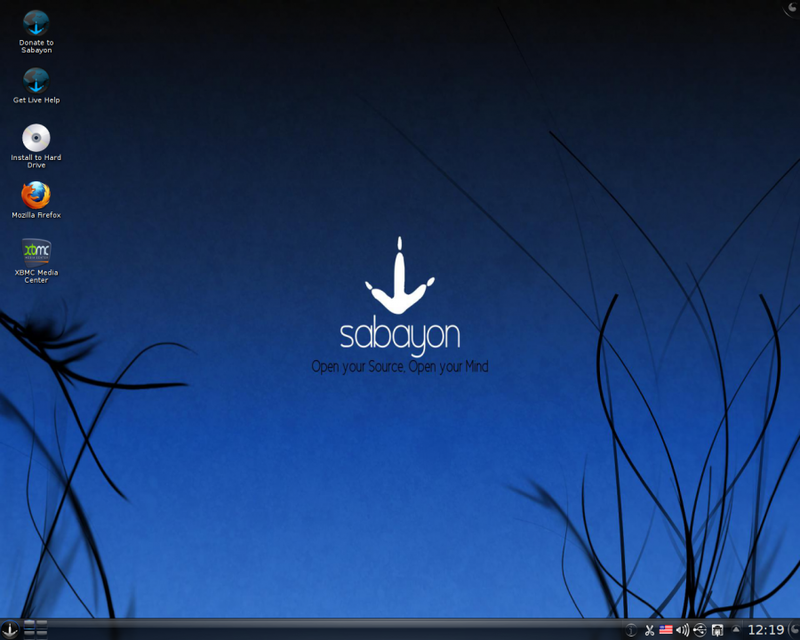 Sabayon Linux 7 arrives with experimental Fusion kernel. In Sabayon 7 you will have shining at full bright, for your home computer, your laptop and your home servers. Linux 3.0, GNOME 3.2, KDE 4.7, Xfce 4.8, LibreOffice 3.4 are just some of the things you will find inside the box. During this cycle, the development team spent a lot of time on integrating GNOME 3.2 the way users might actually start to love it. 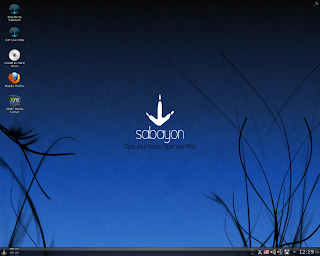 At the same time, Sabayon Xfce has been promoted to non-experimental release, for those missing GNOME2.